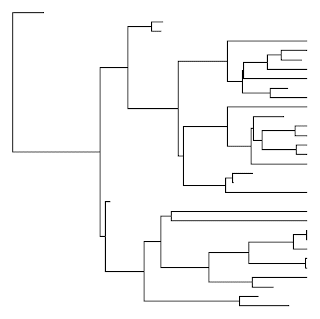 "Can you think of a quick way to test whether, in a simulated birth-death tree, both lineages descending from the basal node are represented in the extant taxa?" (aside from, say, by visual inspection)? 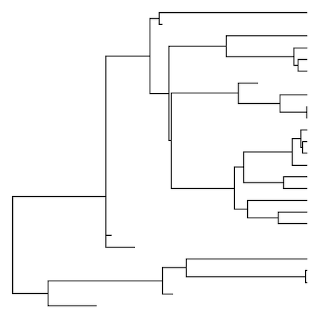 The way this function works is by first using nodeHeights to get the height above the root of all the internal and terminal nodes in the tree. 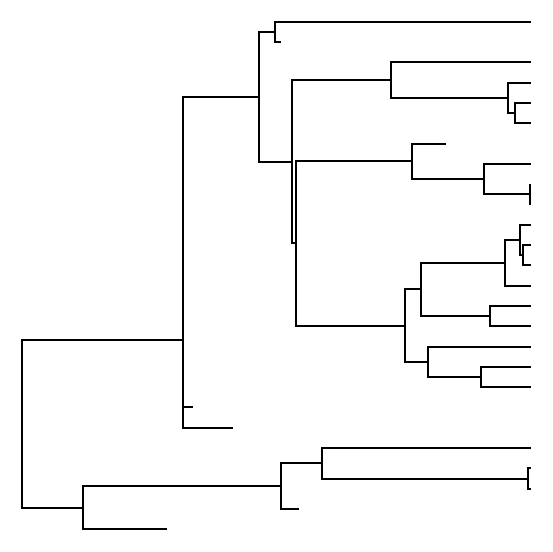 It then gets the node numbers of the extant taxa by finding all the terminal nodes that are (within a certain tolerance) equal in height to the maximum height of the tree. 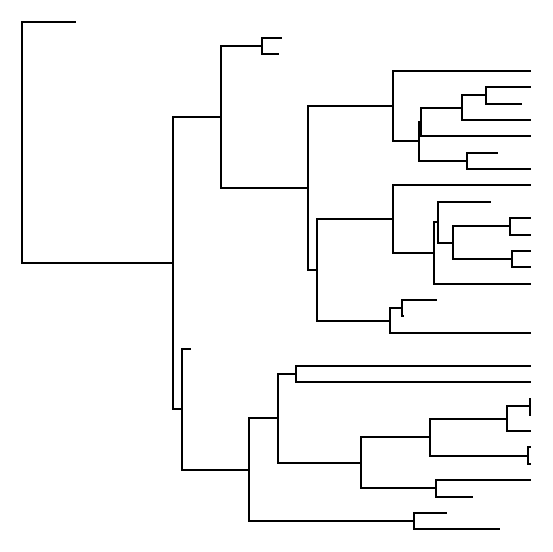 These node numbers are then used to pull the tip labels of all the extant taxa from tree$tip.label.